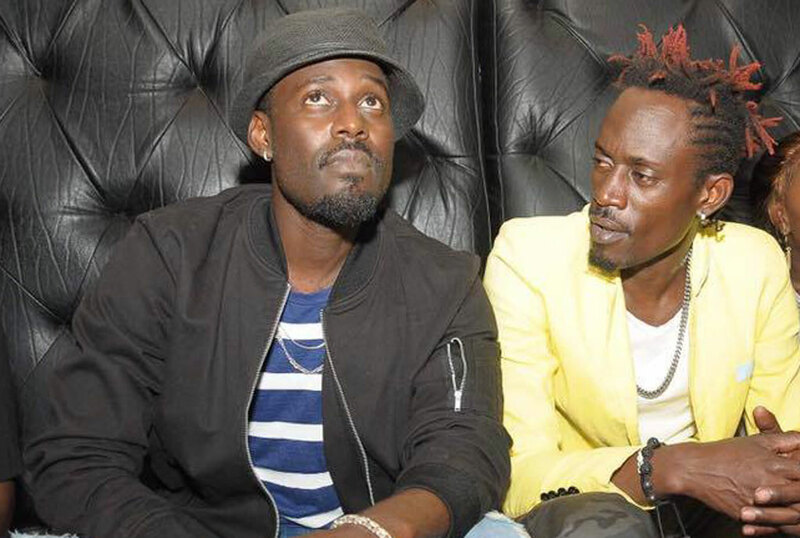 We don’t know whether brothers can manage each other in the same field of work but Maurice Kirya as of now is the manager of his brother Vampino. This comes after the dancehall musician relieved his manager of his duties a few days ago over misappropriation of funds. 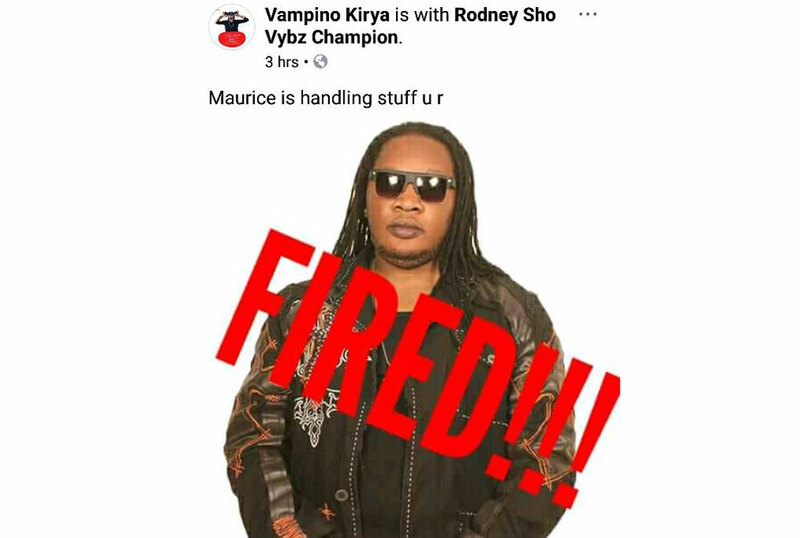 On Saturday evening, Vampino through social media announced that Maurice Kirya was his new manager and we thought it was a joke not until today when he posted a pic of his former manager with a huge ‘Fired’ word cutting across the picture. He even went ahead and tagged the manager in the post. Talk about having zero chills! 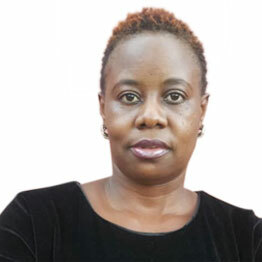 “Just fired my manager…in the pic is my new manager,” he posted, accompanying it with a picture of him and Maurice Kiirya. When we contacted Vampino to let us in on what happened with his former manager known as Roden Show, the Kwekunyakunya artiste just told us a lot happened that he couldn’t contain. Maurice, who is a soul musician, has never been a manager before but this could be all about blood brotherhood.